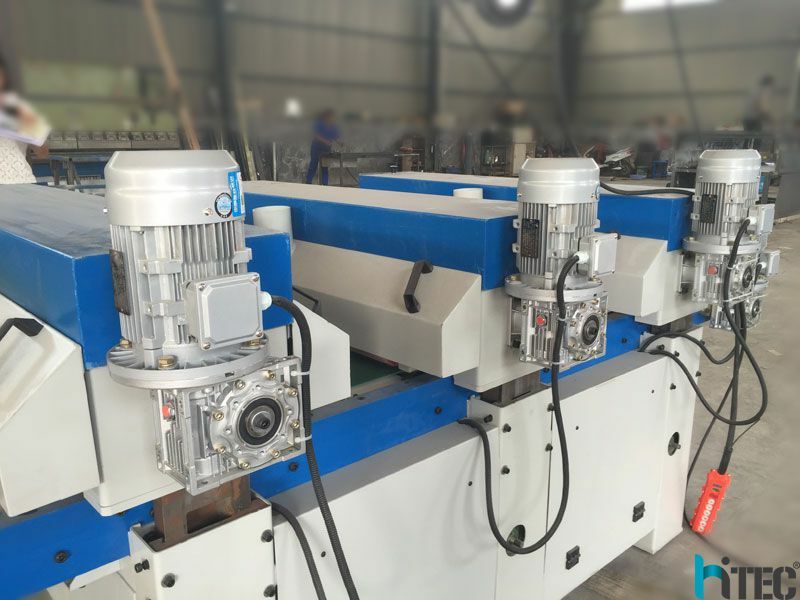 cnc sanding machine is mainly used to set thickness.It's preeminent sanding power and stable sanding efficiency are eonomically preferred by the customers to process the original surface of the workpiece.This series is professionally applied to the thickness setting of various boards. 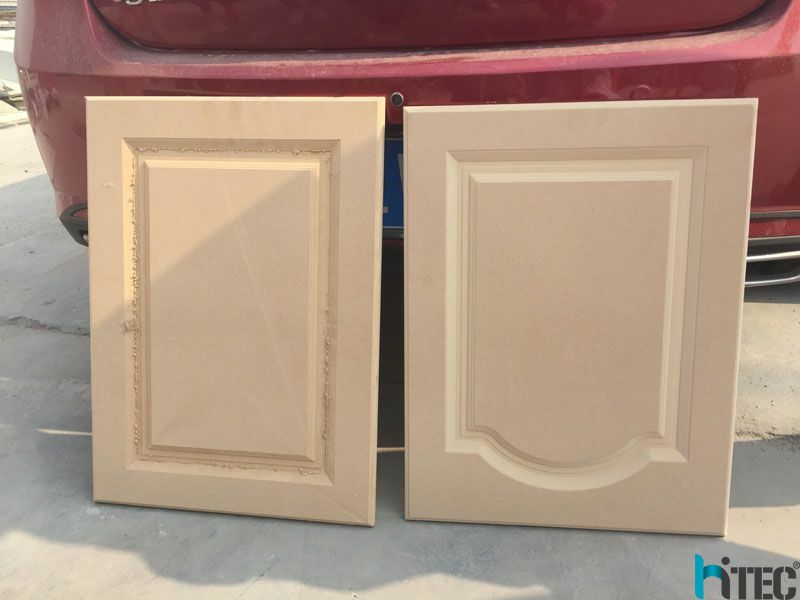 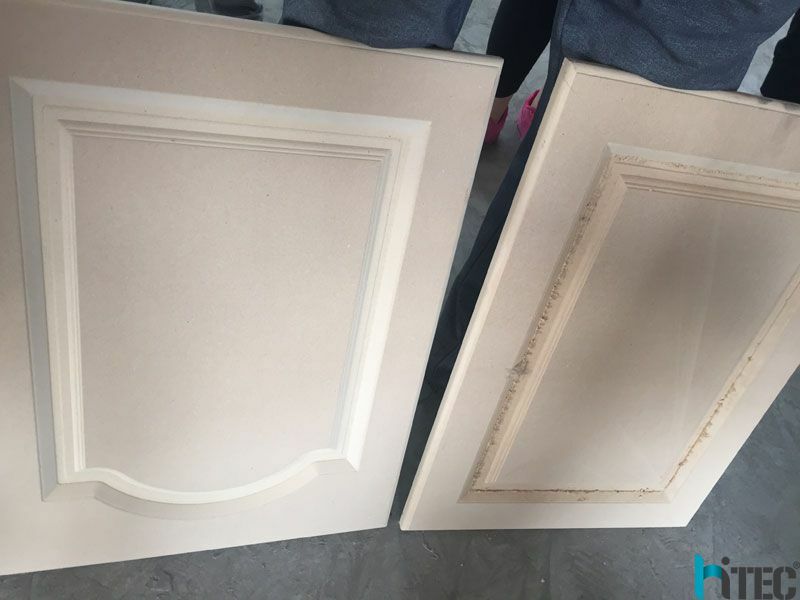 (1) It is suitable for calibrating and fine sanding laminate lumber, composite board, particle board, solid wood, panel furniture, bamboo floor, wood door and etc. 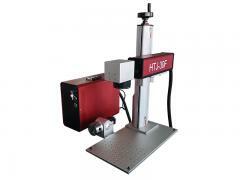 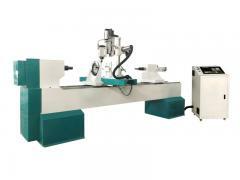 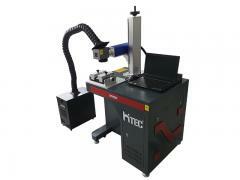 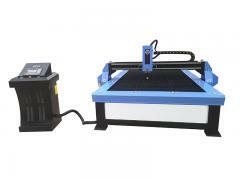 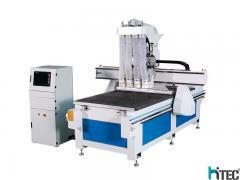 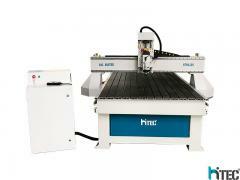 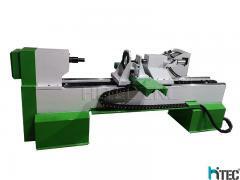 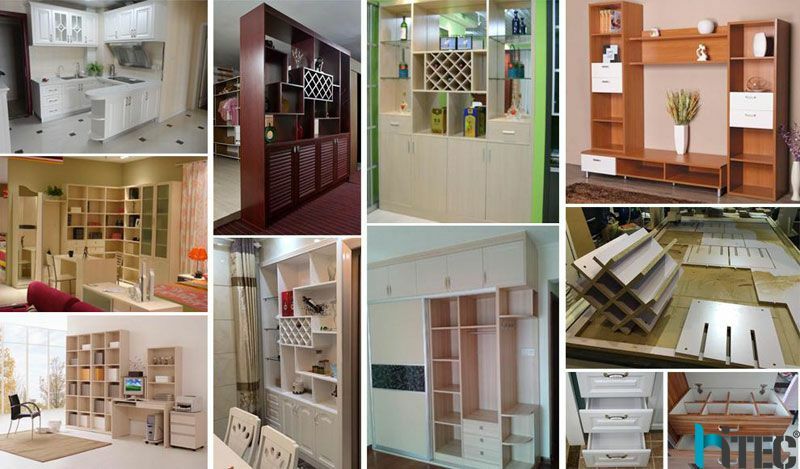 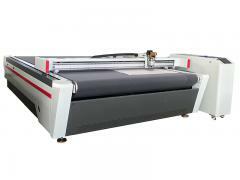 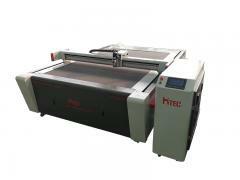 It is one of the necessary equipment for integrated wood and furniture manufacturing. 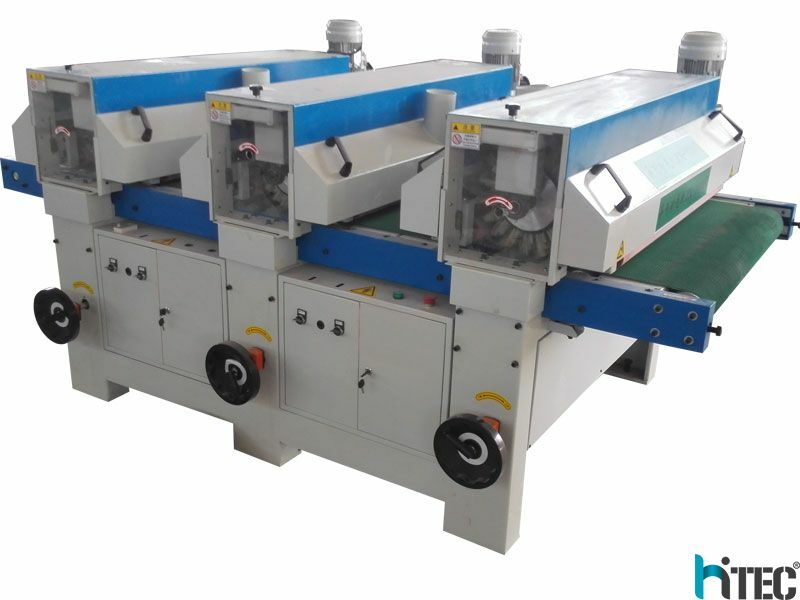 (2) The pressing roller protects device to keep the board on the feeding table, which keep the operators safe. 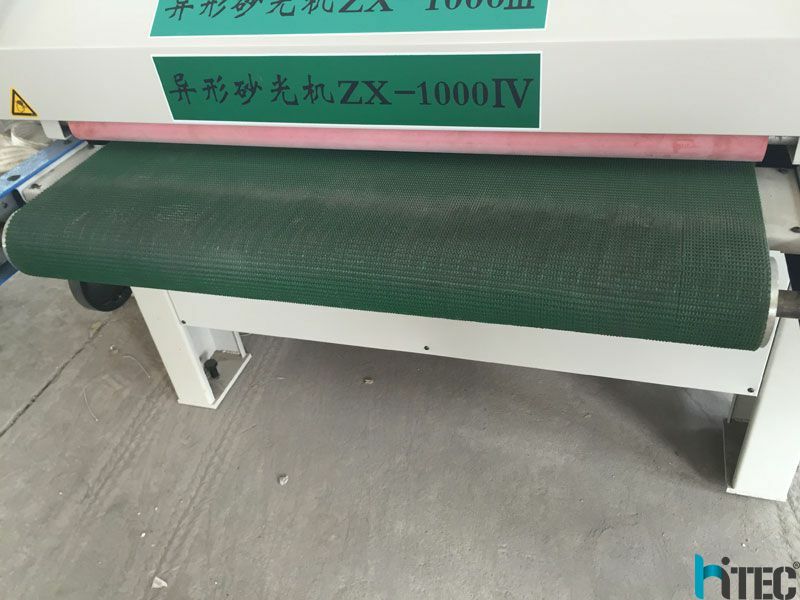 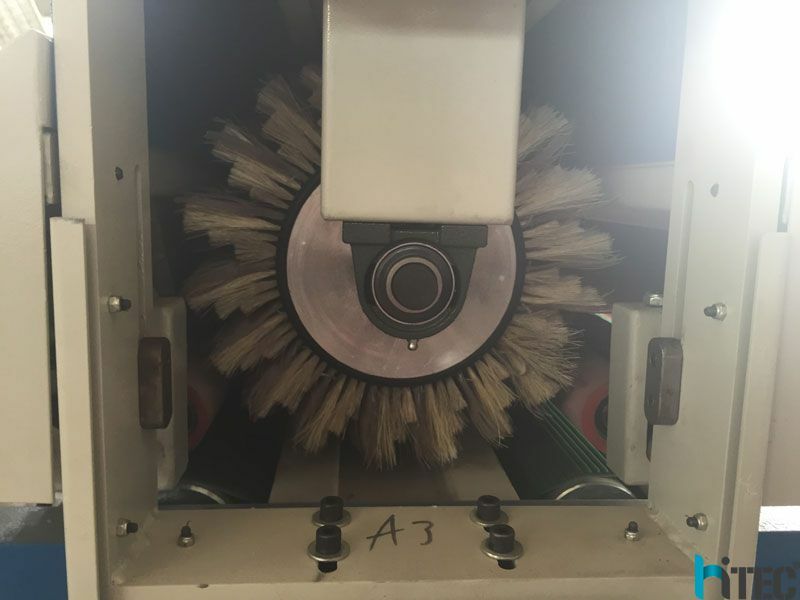 (1) Sanding belt automatic centering. 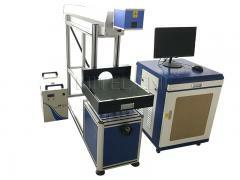 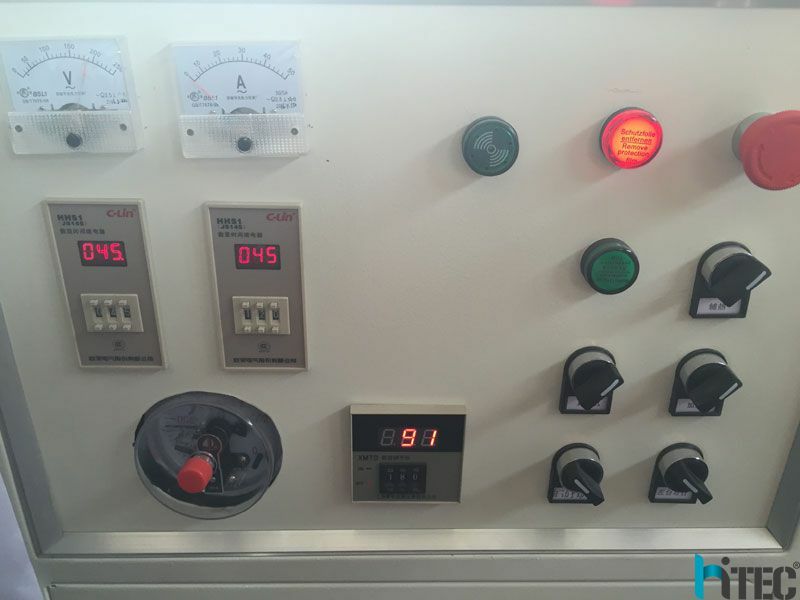 (8) Photoelectric control equipment which control vibrating of abrasive belt along center.